← The Return of Milestone Comics? 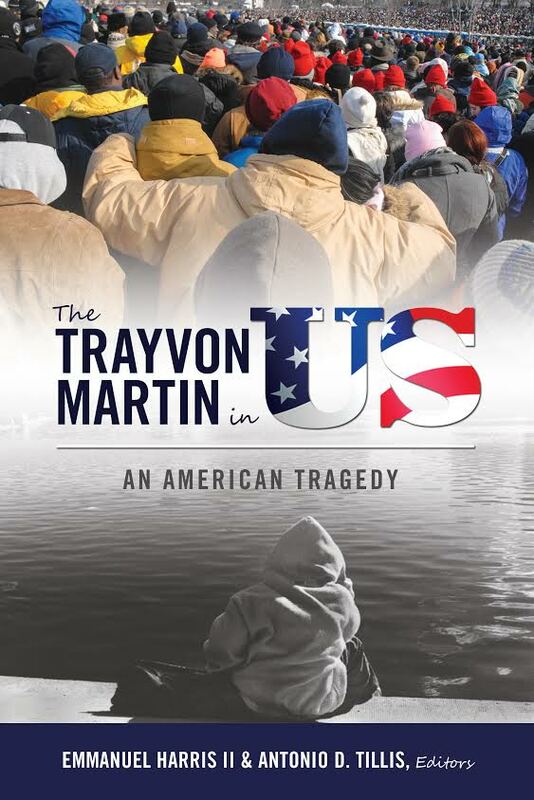 “The Trayvon Martin In US” Is (Almost) Out! It joins a growing literature on Martin. APRIL 3rd UPDATE: It’s out now! This entry was posted in american history, books, news. Bookmark the permalink.